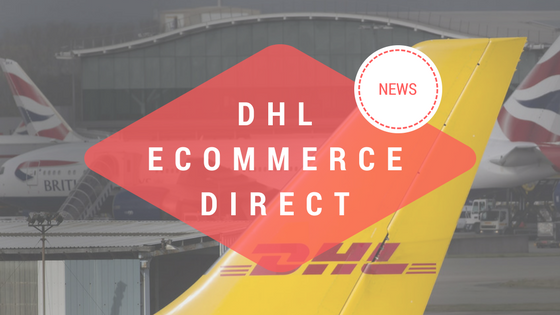 DHL eCommerce Direct is now available for Australia and Singapore! We are happy to announce, that from March 2018 DHL eCommerce Direct will ship to Australia and Singapore. Making this shipping option available for four countries in total: United States, Australia, and Singapore. Please be aware, that the declared price limit is ¥80,000 for Australia, and ¥30,000 for Singapore.